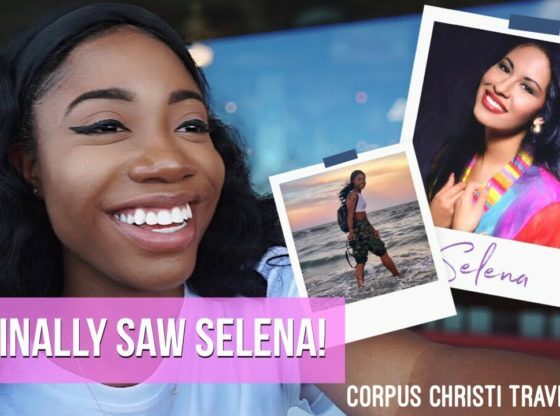 Exploring Corpus Christi | Travel Vlog | Corpus Christi Rocks! Yes, I know this video is well overdue BUT it’s finally here. I took a four-hour drive to Corpus Christi, Texas. It’s home of Selena Quintanilla and the first Wattaburger. I can’t wait to share more travel vlog like this in the future. Thanks for watching. What program do I use to edit? Women’s fashion and lifestyle content creator based in Central Texas. Just a creative rebel, who’s obsessed with fashion, aesthetics, and the color black. What is the Heart Gallery? The Heart Gallery is a traveling photographic and audio exhibit created to find forever families for children in foster care. The Heart Gallery of America is a collaborative project of over 80 Heart Galleries across the United States designed to increase the number of adoptive families for children needing homes in our community.